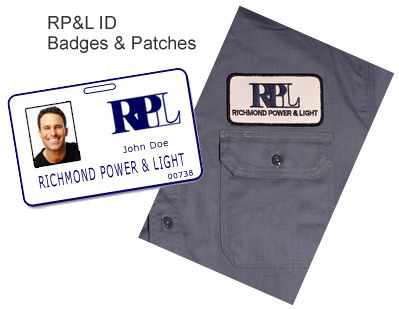 You will see RP&L employees all around town. We will be working on utility lines, reading meters, trimming trees, and engineering new projects. All employees have a company ID Badge. If you ever feel the need to confirm identification, please ask to see our badge. Also, please feel free to call RP&L at 765-973-7200 for verification if you would feel more comfortable to double check. We strive to provide you with the best and safest customer service possible!